"My iPhone is stuck on an update request of iOS 12 for several days. How can I get out of this screen? I've turned my phone on and off and connected to WiFi and nothing worked." "iPad ios 12.2 update has been stuck on “update requested” for days, have tried many ways to correct the problem. Am I forced to reset it and reload all my stuff from the cloud?" Since Apple released iOS 12.2, many people cannot wait to take a quick glance at the new operating system, however, troubles also followed. It's found that some users got iOS 12.2/12.1/12 update requested error. Take it easy, in this article, we will share several ways to resolve this update problem. One might have update requested on iOS 12.2/12 for the Apple devices. However, the device might get stuck on update requested. Hard Reset enables the user to enter the recovery mode and resolve all kinds of stuck issues at the early stage. Hard reset varies for different iOS devices. 1. Press and release the Volume Up(+) button. 2. Press and release the Volume Down(-) button. 3. Press and hold the side button until you the Apple logo appears. 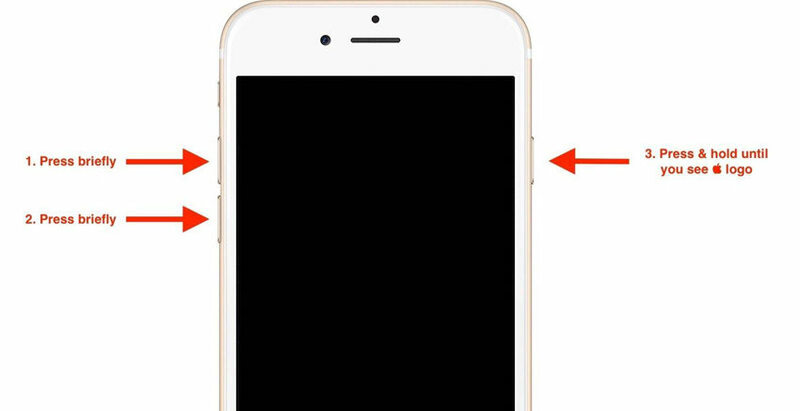 Do not release the side button even if the screen goes black until you see the white Apple logo on your screen. 1. Press and hold both the Sleep/ Wake and Volume down buttons simultaneously for a while. 2. Keep holding the buttons until Apple logo appears on the screen. 3. Once logo appears, release the buttons and phone shall restart. 1. Press and keep holding the home and lock buttons simultaneously. 2. As the Apple logo appears on the screen, release the buttons. Step 1: Download and install Tenorshare ReiBoot (freeware) on your computer. Step 2: Open this repair tool and connect your iPhone/iPad to your computer via USB cable. Once the device is recognized, click "Fix All iOS Stuck". Step 3: If your iPhone is stuck on update requested, recovery mode, black screen following interface would appear. Click on "Fix Now" or "Fix Now (All iOS 11 Stuck) to start the system repair. Step 4: Tenorshare ReiBoot uses standard system repair mode, in this mode there is no data loss. However, even if standard mode fails to repair iOS system, one can choose "Advanced Mode". But in this mode all the data in your device would get wiped off. Step 5: Now, the firmware download screen would appear. Click "Browse" to set the saved path for firmware and click "Download" to start downloading firmware package. Step 6: Once, the firmware package is downloaded, click "Start Repair" to start system recovery. Step 7: The process will take a little while to complete. Do not disconnect the device during the process. Once the repairing process ends, device shall boot up as normal. 1. Firstly, ensure iTunes version you have is the latest one. 2. Connect the Apple device to the PC and then open iTunes on PC. 3. Once your device is connected, force restart your Apple device as discussed above. But make sure you do not release the buttons when Apple logo appears on the screen. Keep holding until you see the connect to iTunes screen. 4. When you see the option to Restore or Update, click "Restore". To conclude, if the iOS 12.2/12.1/12 update stuck on update requested on your Apple device one can easily recover it. Tenorshare ReiBoot is highly recommended as there is no data loss and it is quite user-friendly. 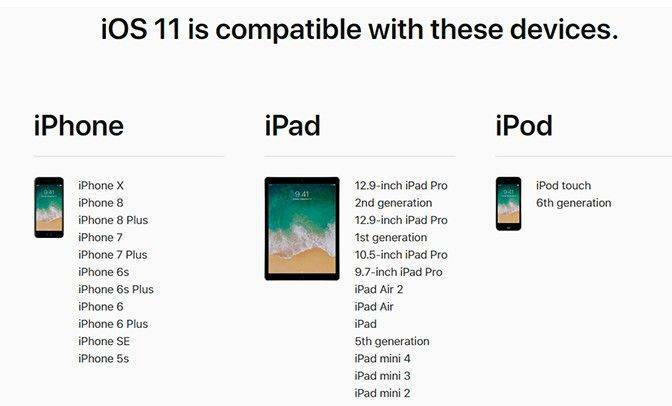 One can easily resolve the stuck issues in iPhone with this software and enjoy the new iOS 12.2/12.1/12 with no worries of the iPhone getting stuck.